I just wrote June, little one. June will most likely be your birth month (unless you decide you are too comfortable and wait till July!). 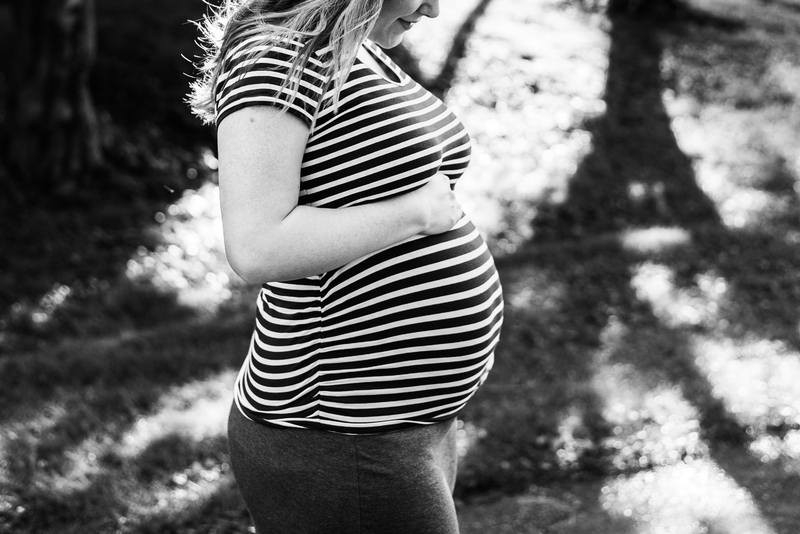 Your due date is fast approaching! Physically, I feel great! I’m starting to move a little slower and waddle, but I really do feel great. I can feel your big movements everyday. You are definitely starting to run out of room, I can tell. Don’t worry! We’re almost there! Then you’ll be outside of the womb and in my arms. And I will snuggle you so much and love you so much. Just 4 more weeks to go, little one. I love it when your daddy explains why he is so excited for you to come. He’s excited to hold you. He’s excited to teach you. He’s excited to watch you learn on your own. He’s excited to watch you grow and develop. He’s excited to see you smile for the first time. But, most importantly, he’s excited to be your dad. (Little side note, little one, if you came on Father’s Day, I think I’d be OK with that!). I can tell as time is getting closer to your arrival just how excited daddy is about you coming into this world. And I am excited, too! You’ve definitely got us both wrapped around your cute little fingers already. And you’re not even in our arms yet! I think we are pretty much ready for you. We have so many cute little outfits for you, some toys, and some books! You also have a really nice stroller and car seat for all of your travel needs. One thing we have yet to do is set up your crib. But that’s on the agenda this weekend, so don’t worry about your sleeping arrangements when you arrive. Mommy and daddy have you covered. I’m in shock. I really can’t believe it is June. I remember when I found out I was pregnant, last October, I couldn’t believe it. We had tried for so long to get pregnant. And there was the little ‘pregnant’ sign on my pregnancy test saying I was pregnant with you. And now I am shock that it’s June. That the due date of June 29th is only 4 short weeks away. A month really isn’t that long at all. I am so excited to hold you. To care for you. To love you. To watch you grow. To see those hiccups in real life (you are hiccuping right now as I type this, it’s so cute!). To teach you about anything and everything. You’re a miracle, little one, you always will be in my eyes. You make me so happy already I’m not sure how I could be happier once you’re here, but I know I will be!